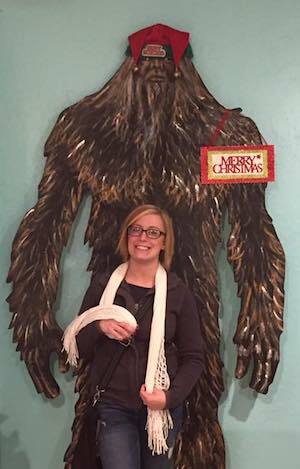 Searching for Bigfoot? 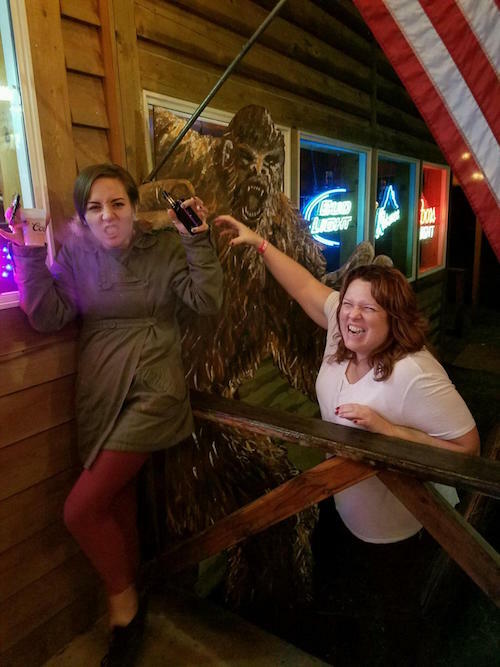 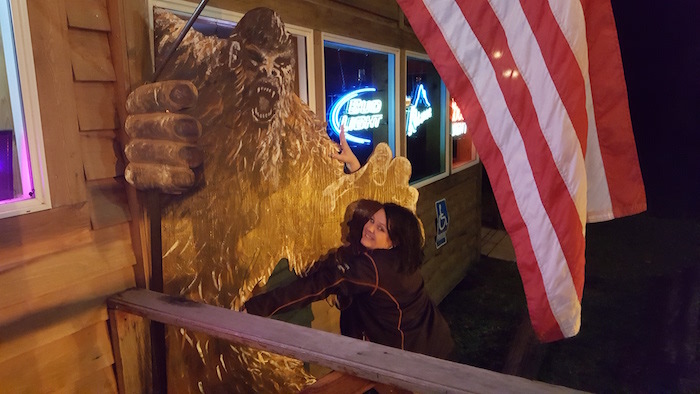 Find him here in Libby, Montana, and send us your selfies with Sasquatch. 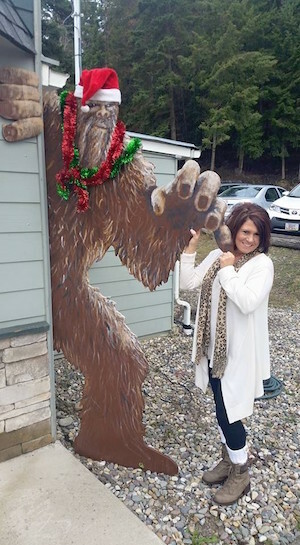 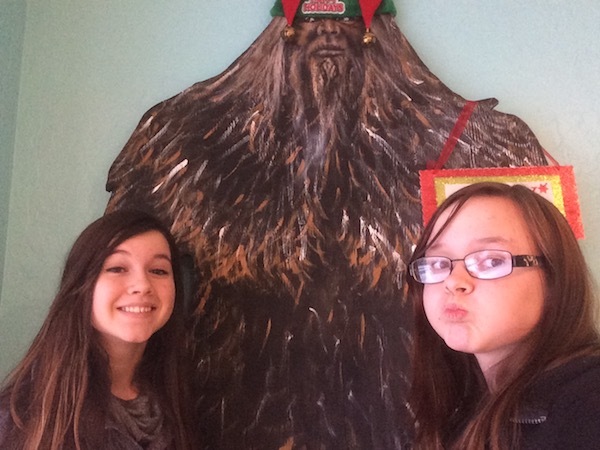 He may be hidden, but look for clues in other peoples' pictures of Bigfoot and let the hunt begin.